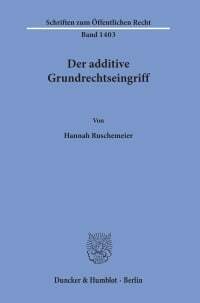 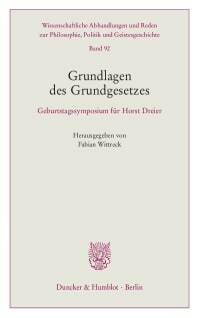 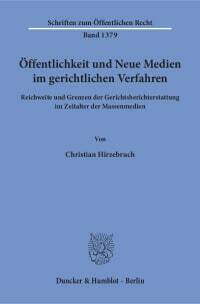 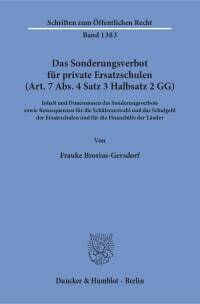 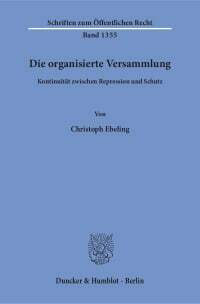 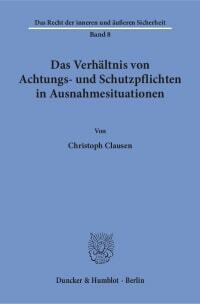 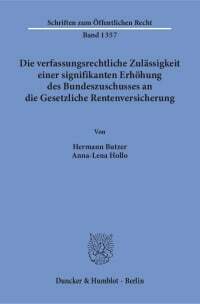 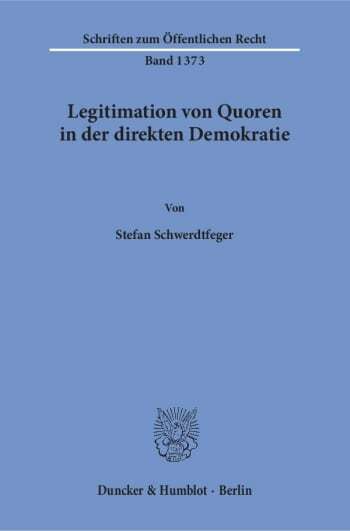 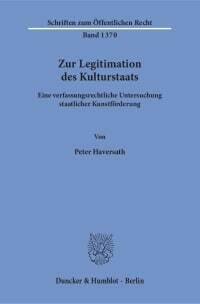 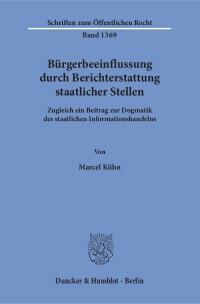 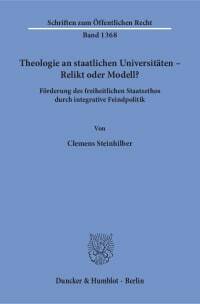 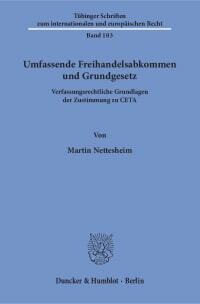 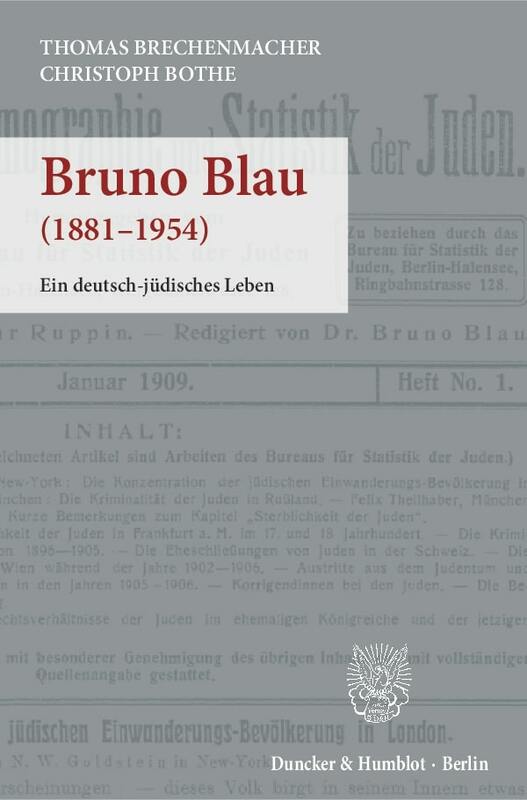 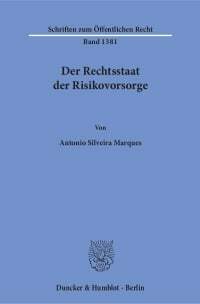 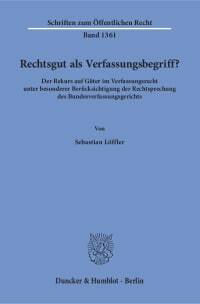 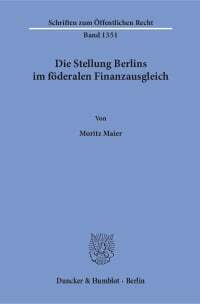 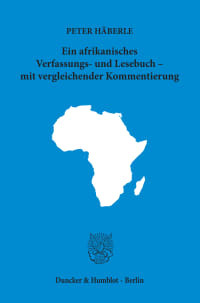 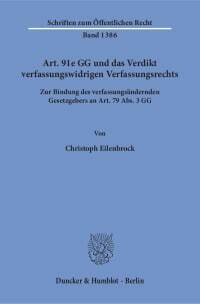 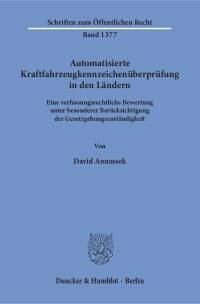 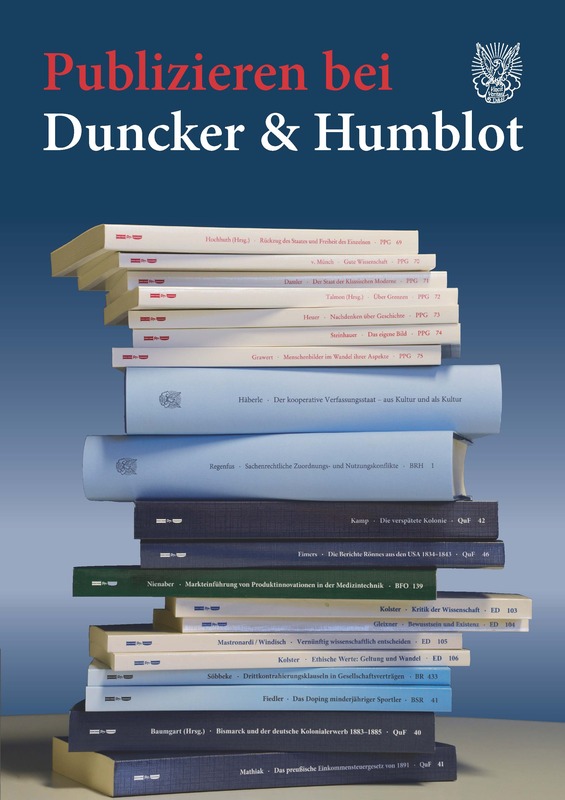 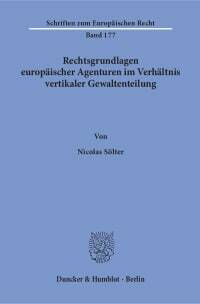 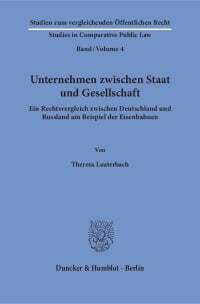 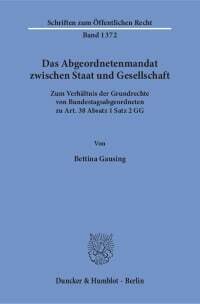 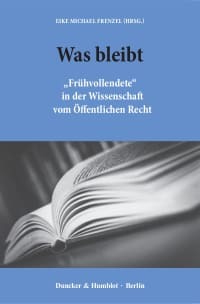 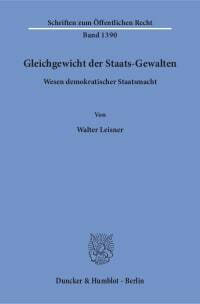 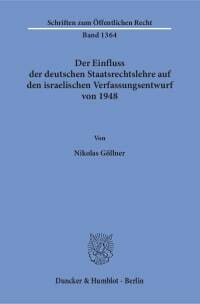 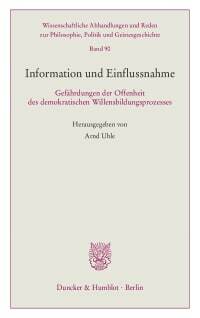 Based on the case law of the Constitutional Courts of three German states, the author examines whether the legislature has room to lower quorums in direct democracy procedures. 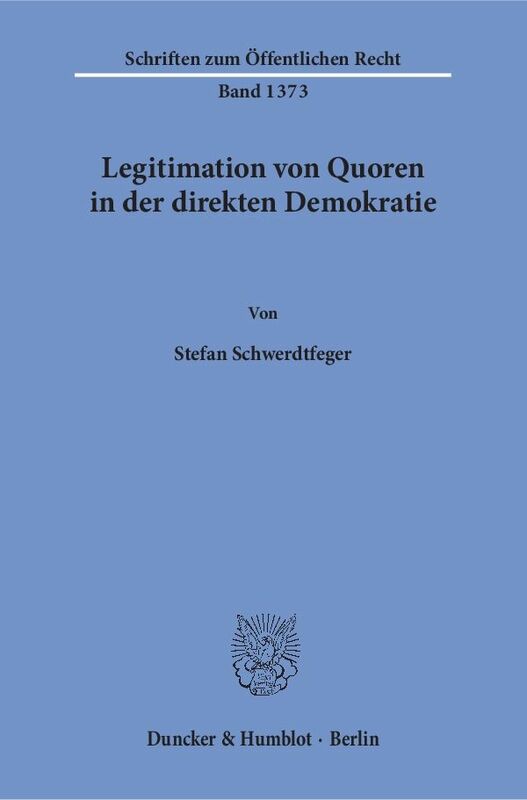 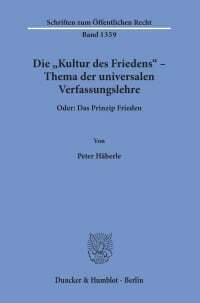 To do so, he determines the normative content of the constitutional principle of democracy, in particular the majority principle, the principle of legitimacy and constitutional primacy. 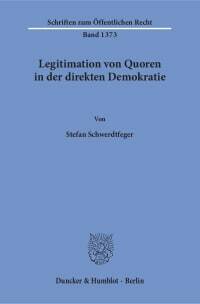 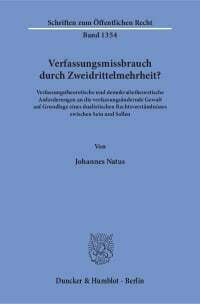 The author concludes that elections and ballots are equivalent and shows that the case-law is too restrictive on the original question.